Despite being only 20 years of age Zoe has successfully achieved what most people in the music industry dream of. Now a self acclaimed singer-songwriter Zoe attended the Unsigned Music Awards in 2016 after being nominated for the "Youth Music Award". As a result Zoe's self-written track named "Lies" is now being streamed across the globe on British Airways flights. 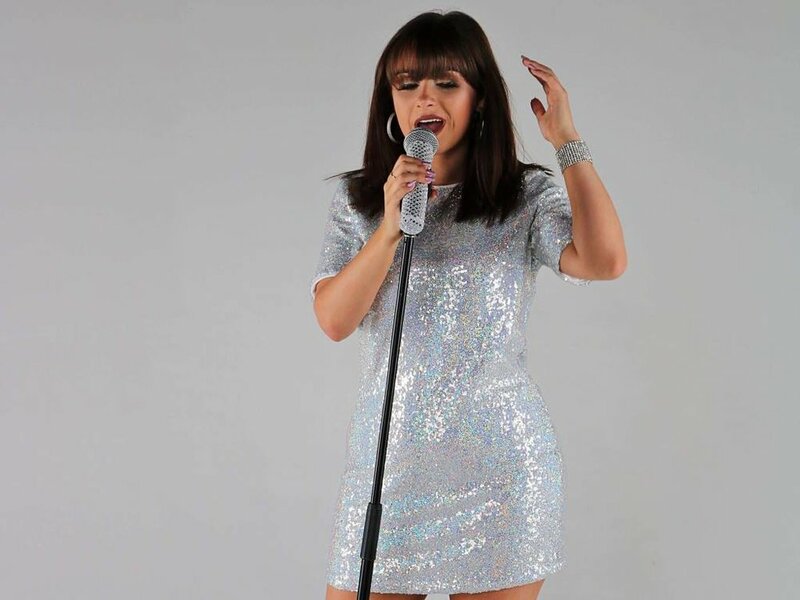 Having performed at a number of iconic venues and events such as Manchester City Football Club, The Palace Hotel in Manchester and various Christmas light switch-ons and sporting events Zoe has now perfected her performance ability and made her mark. Zoe carries a variety of musical influences, old and new, such as Elvis, Etta James and Amy Winehouse. Using these influences she is now represented by us here at Allstar with a repertoire to suit any audience, event or venue. Bang, Bang - Jessie J.